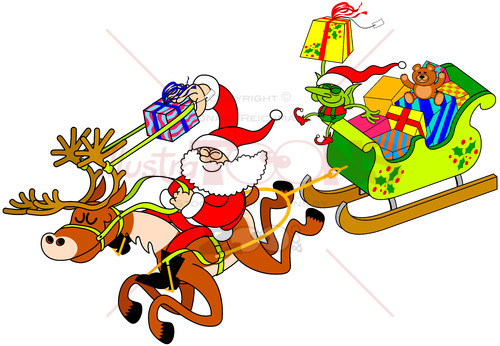 Christmas pattern composed by nutcracker with broken teeth, baby angel with nappy, colorful rocking horse and singing bird. As secondary elements, we find a little yellow chicken, a Christmas holly, a red Xmas bauble and a comet. 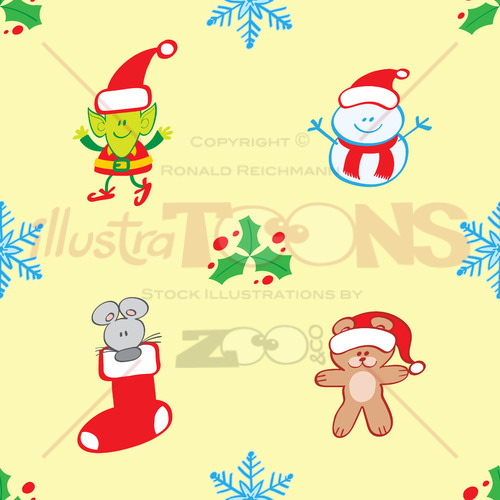 Download this awesome Christmas pattern and create your own composition.